It has been more than sixty years since Elaine Greenstein’s twin sister, Barbara, ran away, cutting off contact with her family forever. Elaine has made peace with that loss. But while sifting through old papers as she prepares to move to Rancho Mañana—or the “Ranch of No Tomorrow” as she refers to the retirement community—she is stunned to find a possible hint to Barbara’s whereabouts all these years later. 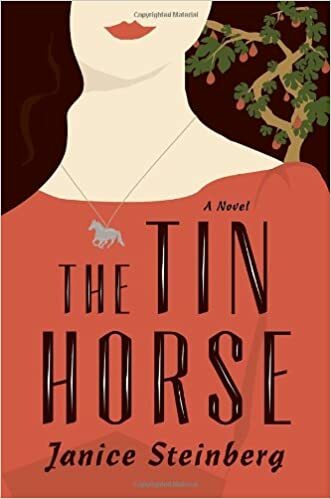 And it pushes her to confront the fierce love and bitter rivalry of their youth during the 1920s and ’30s, in the Los Angeles Jewish neighborhood of Boyle Heights.